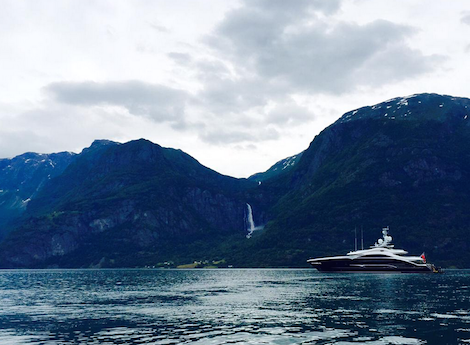 In the midst of high summer in Europe, Ola Hiis Bergh, manager of Superyacht Norway has spoken exclusively to SuperyachtNews.com about the work his company is doing to raise awareness of Norway as a viable destination for superyachts. It is a well-trodden path undertaken by organisations representing eastern Mediterranean territories, such as Montenegro, Croatia, and even further back, Turkey. However, Hiis Bergh is leading the way among Scandinavian initiatives and utilising his extensive history in the tourism sector. 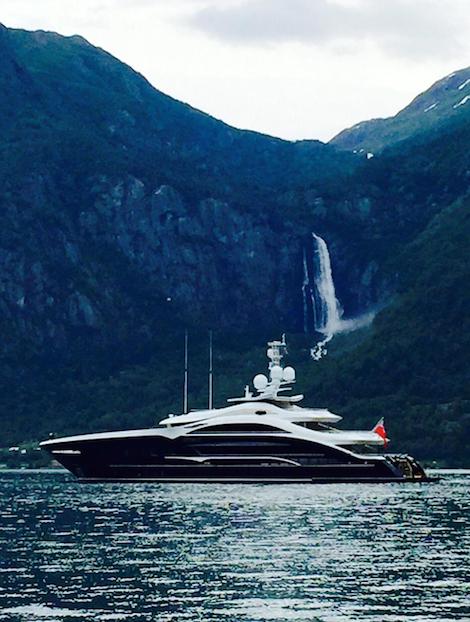 With the appetite for attracting superyachts to its shores evident among Norway’s tourism associations, Hiis Bergh says his mind was made up after visiting Monaco. 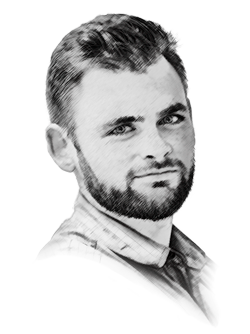 “I had to contact my friends and companies around Norway - companies that have money and that want to run risk”, he said in conversation with assistant editor, Maxine Cheyney. 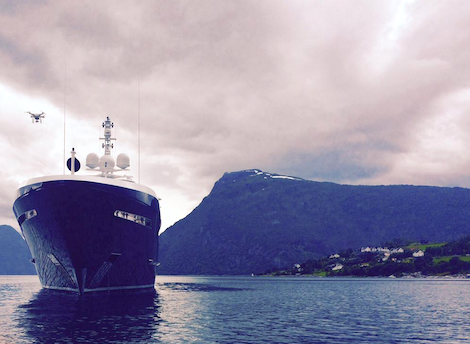 Heesen's Ann G in Norway recently. The country and its stunning scenery do attract superyachts to its waters but it has always been considered aperipheral destination. And establishing oneself in the increasingly heterogeneous cruising market is neither cheap nor easy for a relative unknown. But Hiis Bergh is on the campaign trail, attending yacht shows and visiting yachting hubs to engage with captains and guests. And in addition to the UNESCO-listed fjords and outstanding natural beauty, his pitch contains one element that invariably proves a winner in the yachting sector, and has been used to great effect by the aforementioned countries in the past. All images courtesy of Heesen Yachts.